It’s been a month since the US government was shut down, and it still appears that Republicans and Democrats have yet to reach a consensus about the Mexico-US border. In December of 2018, the US government shut down due to the president’s and lawmakers’ failure to come up with an agreement to fund parts of government, including the proposed border wall. President Donald Trump had been looking for a way to prevent undocumented asylum seekers from reaching the US. 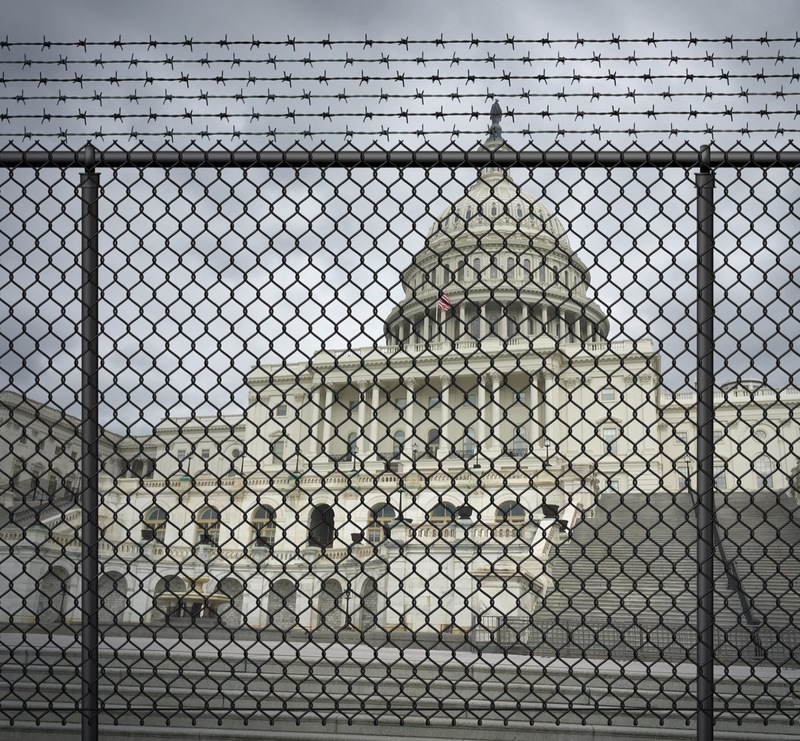 This has so far been the longest US government shutdown in history. The administration requested funds amounting to $5.7 billion in order to construct a 234-mile barrier on the southern border. Trump’s government demanded $675 million to come up with systems and fund manpower that would supposedly detect and stop arms, weapons, narcotics, and other illegal items from entering the country. Other requested resources amounted to billions of dollars to hire additional Border Patrol agents, ICE personnel, immigration judges, detention beds, support staff, and transportation. “Now is the time—this is the moment—to finally secure the border and create the lawful and safe immigration system Americans, and those wanting to become Americans, deserve,” said Trump in a national address on January 8. The wall has been criticized for being an expensive and unreliable endeavour to keep people out of the US. Some naturalists have even warned that it would interrupt migration patterns for many animals that travel between the US and Mexico. Moreover, Trump has been criticized for depicting all asylum seekers as dangerous when in reality, many families bring their young children across the border while fleeing violence. According to the Trump administration, more than 2,000 “inadmissible” immigrants arrive at the border every day. More than 800,000 cases are pending in courts. Many individuals have been arrested, charged, and imprisoned, making it difficult for undocumented immigrants to obtain citizenship. It should be noted that it is currently not illegal for migrants to cross borders with the intent of seeking asylum—in fact, asylum seekers can only apply for asylum once they are in the country they intend to seek asylum from. Some speculate that the border wall will only change the way that undocumented immigrants enter the US, which could impact Canada. People may choose to fly into Canada and then go across the Canada-US border due to its looser border restrictions. As a result, it could lead to Canada and the US having tighter borders as well.